HISA is on the move! 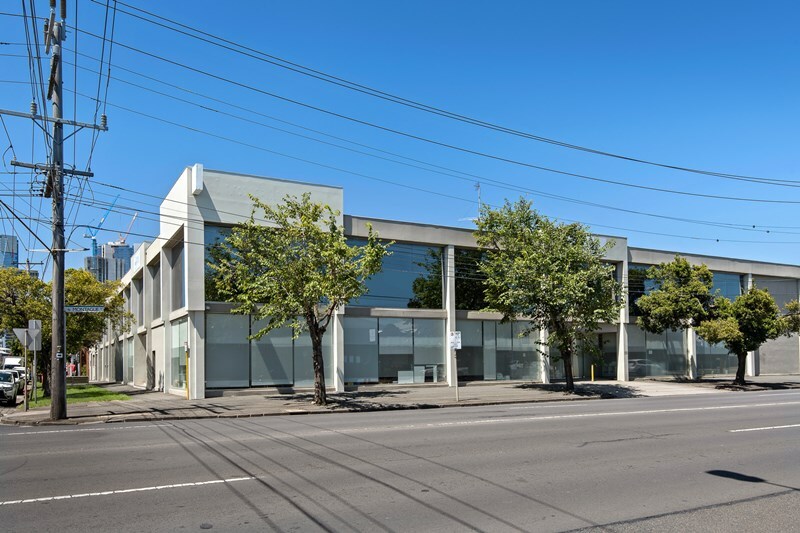 From Monday 25 March 2019, HISA HQ will be located at 85 Buckhurst Street, South Melbourne. All other contact details remain the same. The HISA office is closed Friday 22 March as the relocation is underway. We would love you to drop in and visit us or use the premises when you are in Melbourne. In 2019, the HISA team looks forward to working with you and the digital health community to enable a better health system for all Australians. The office phone number remains +61 3 9326 3311.